HIPAA Data Privacy and Security Implications HIPAA imposes specific technical and administrative requirements for healthcare IT planners, InfoSec organizations and compliance officers. Healthcare IT organizations must put strong security systems and practices in place to protect access to confidential data and to safeguard the integrity of electronic health records throughout their lifecycle. IT organizations must ensure EHRs are not deleted, corrupted, tampered with, or stolen. HIPAA privacy and security rules apply to data maintained on-premises, in a hosted facility, or in the cloud. The U.S. Federal Government and the U.S. Department of Health and Human Services (HHS) do not require or recognize HIPAA audits or other certifications. The onus is on each healthcare organization to ensure its IT systems and practices comply with HIPAA data privacy and security requirements. The first step to compliancy is to understand where your risks are. EZETech will perform a deep risk analysis of your environment and endpoints. 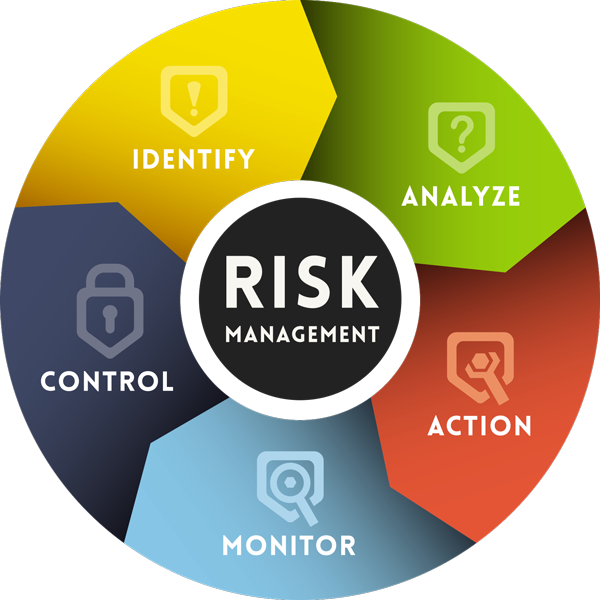 IT risk management aims to manage the risks that come with the ownership, involvement, operation, influence, adoption and use of IT as part of a larger enterprise. This encompasses not only the risks and negative effects of service and operations that can degrade organizational value, but it also takes the potential benefits of risky ventures into account. We take several steps to ensure any risk is properly mitigated.